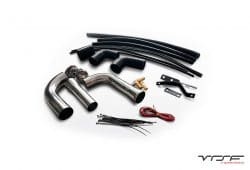 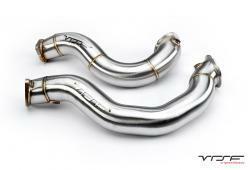 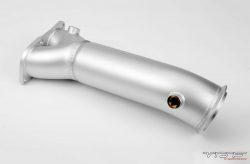 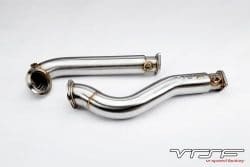 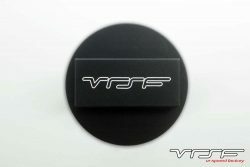 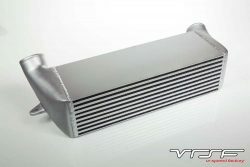 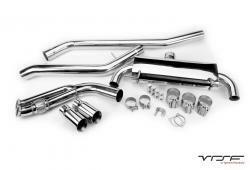 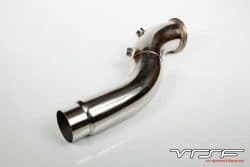 VRSF OEM replacment c-clip for N54/N55 OEM & aftermarket charge pipes. 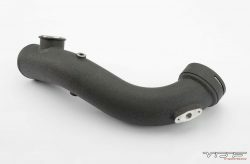 This will fit both the stock as well as any after market charge pipe that retains the factory clip. 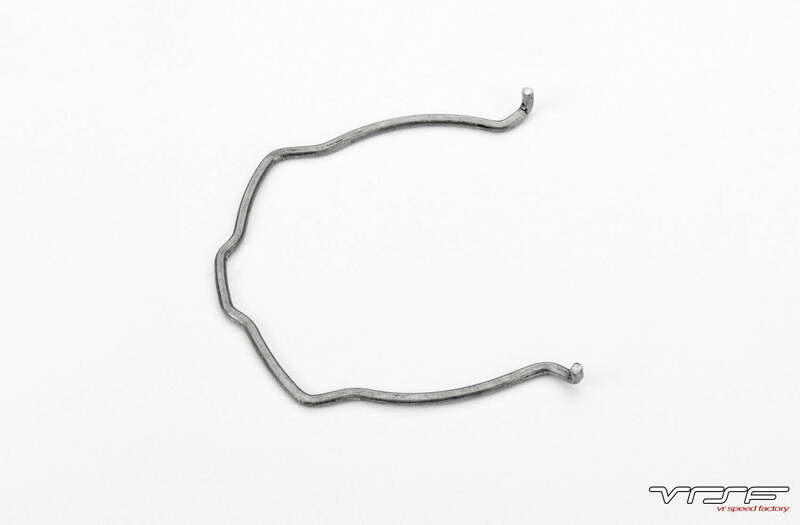 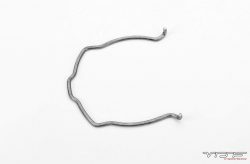 This clip is made from OEM specifications and will fit every N54, N55 & S55 engine from cars ranging from a 135i to the X5. 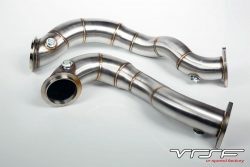 I tried to buy the clip from BMW but they wanted me to buy the whole charge pipe again as a whole for 300 bucks. 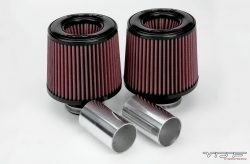 Great replacement exactly like oem.